Worm Holes and Carbon Footprints | At The Green House. . .
As much as we seek knowledge and “the truth,” we’re all reading the latest news, reports and studies to see what “those in the know” want us to know. It’s also clear that those who are “experts” can sway us to their side by great speeches, writing or story-telling through movies. However, seemingly minutes after we form an opinion or answer a call to action, we can dismiss and distrust if we hear “facts” well told from the other side of the debate. 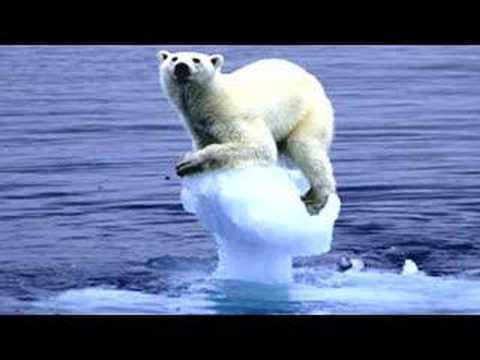 I really wanted to believe Al Gore and the message of “An Inconvenient Truth.” I recall taking my Mother to the movie and seeing how moved she was by all the facts about the melting glaciers and endangered polar bears. . . which I knew were facts “skewed” a bit to make a point (and sell a movie). My Mom and I had a great discussion about the movie on the way home, which proved one point that put Al’s movie into a “plus” column for me. . . I don’t condone lying to the world to make a more impactful movie- I like to see balance- but in this case, I’ll give a nod in the affirmative to Al. So, for my part, I’ll do what I can to show how thoughtful, informed, conscious people (and critters) relate to the same information, in my own writing. Maybe my presentation of debatable subject matter will open discussion that is balanced and discussed with open minds. In any event, finding any moment to open a person’s mind to thinking about their planet is a good thing. Do it with humor and cute characters and it’s a big round ball slam dunk! More on the subject over the next few days. What were your thoughts and experiences after reading or seeing “An Inconvenient Truth?” Start a conversation here or on our Facebook page. We love fresh insights and honest experiences.